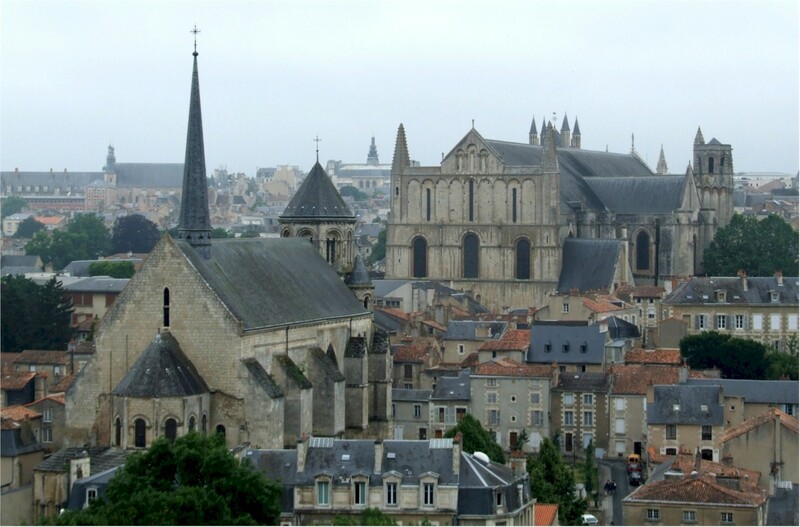 As the regional capital and a university city, Poitiers can boast a heritage of 2,000 years of history that is interwoven into its present urban landscape. Surrounded by the rivers Clain and Boivre, the promontory of Poitiers welcomes its visitors in a historic centre of great character, embellished by the presence of an exceptional number of monuments that evoke its rich medieval past. Poitiers also offers a wide variety of sport activities, including volleyball, basketball, tennis, boxing and figure skating. What’s your favourite sport? If you are keen on sports or games, needing a rush of adrenaline or a quiet break, with family or friends, with a companion or alone, for indoor or outdoor activities… Whatever your preferences, Poitiers and Grand Poitiers offer you all the activities you are looking for within a short distance. So take your pick!